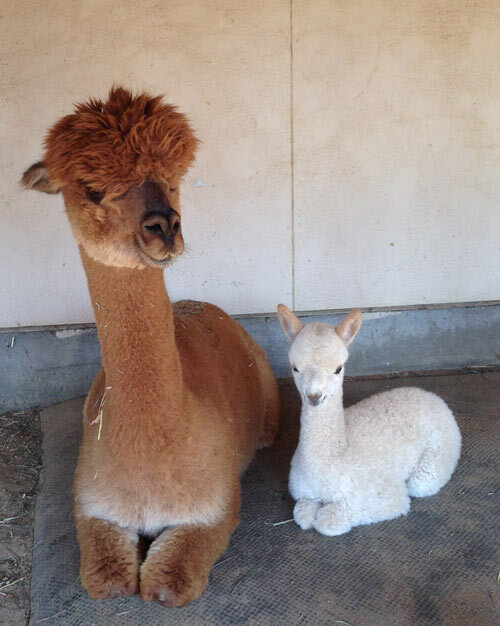 In addition to farm tours, alpaca sales and alpaca breeding services, we provide the following additional services that are helpful to the new alpaca farmer near our California alpaca farm. Agisting is the term used in the alpaca industry for boarding an alpaca. Many people who are new to the industry board their alpacas until they have established appropriate shelter/housing/fencing at their ranch site. 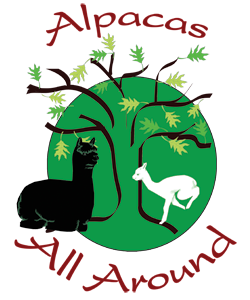 Agisting fees are a per day charge of $3-$5 per alpaca depending upon the individual alpacas needs. We have the ability quarantine new animals arriving on the property, and still let them have access to plenty of shelter and open pasture. The daily fee is for food/water and mineral supplements only. 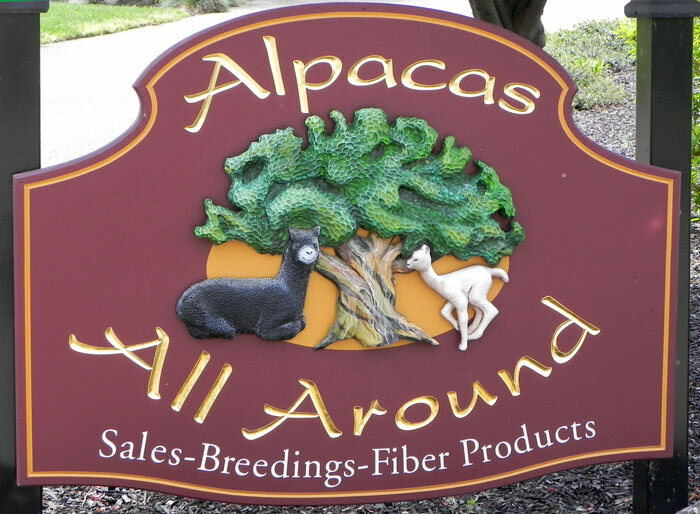 We agist or board alpacas for the purposes of providing them with birthing assistance. 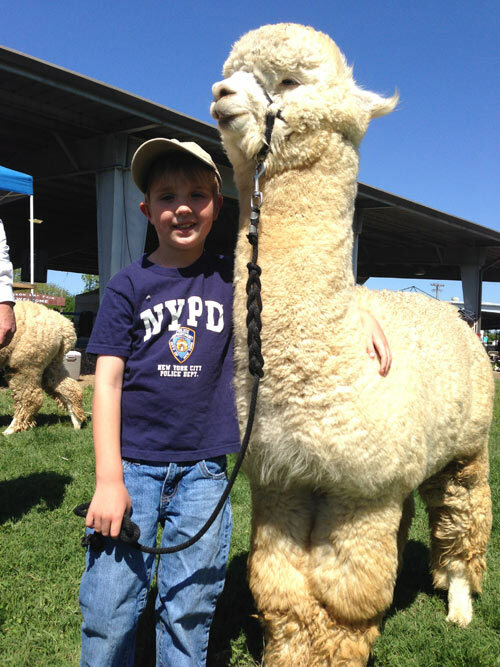 Charges are variable depending on the amount of time spent on cria watch and special needs of the dam or cria. Delivery charges are $300, and include vitamins and vaccines as recommended by Michele Ing, DVM, and immediate post partum care for the cria and dam. Our barn area is less than 100 feet outside our back door. Our Mom's and Babes' area includes a small outside area, and a stall inside the barn. It is adjacent to our heated vet room that can enclose a sick animal, and includes a sleeping area for humans. How you orient shelters, pens, and feed storage will play a critical role in how easy it is to manage your herd. We offer consulting services to assist you in determining the design options best suited for your property. We are not in the alpaca transportation or alpaca transport business, but if your veterinarian will not make ranch visits, we will transport your alpaca to your veterinarian. We charge the current IRS mileage fee plus an hourly rate for our time.